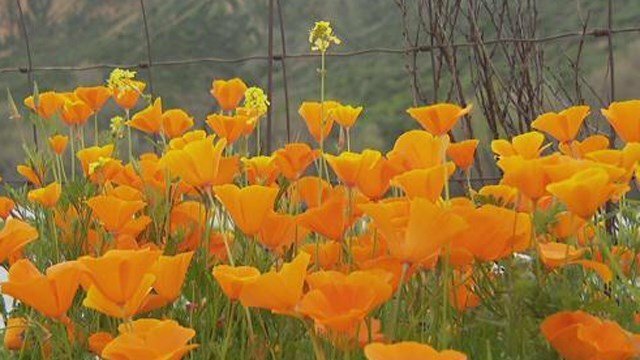 ‘February showers bring March flowers’ may not be the exact saying, but with all the recent rain in Southern California, it is certainly coming true. San Diego news station for breaking news, weather and traffic. The official CW affiliate station in San Diego, CA.